After an extended break, the new All Black is happy to be back with the Chiefs and is looking ahead to a big season. 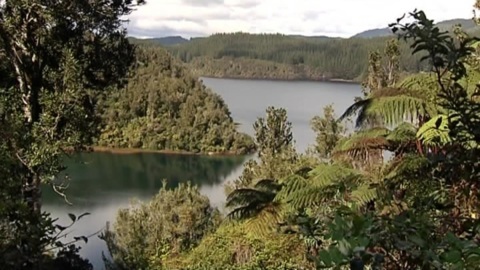 The Transpower CommunityCare Fund has granted Ngāti Tamateatutahi and Ngāti Kawiti $36,000 to expand their Wahanui urupā (burial site) near Lake Rotoehu.  Te Toiroa Tahuriorangi is not offended when it comes to the mispronunciation of his name. 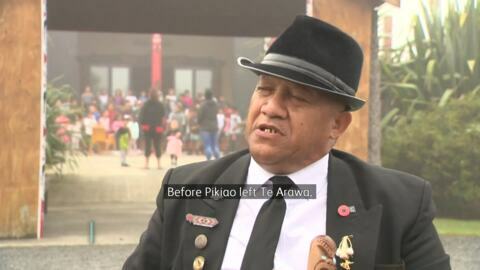 Over 100 descendants of Te Arawa chief Pikiao are retracing the footsteps of their ancestor to his ancient settlement at the ancestral Waikato mountain of Taupiri.